New Hampshire Eat Local Month is a statewide celebration throughout August to support local food and to highlight our amazing New Hampshire farmers and producers! There are programs all month long at farmers’ markets, co-op food stores, nonprofits, restaurants and specialty food stores. There is even a scavenger hunt on Instagram (#nheatlocalhunt) where you can win some tasty prizes from gifts cards to an overnight stay at a local inn. You don’t have to go far to find local food. Pick a few fresh vegetables from your own backyard garden and with a secret ingredient or two, you have a home cooked meal that will spark new conversations around the table. Rub Me Tender Spice Rubs from Bedford, NH does all the work for you, blending unique combinations of spices that instantly enhance beef, chicken, pork, fish, and vegetables. Chef Tina Caruana incorporates coffee and teas into her spice rubs and has wonderful recipes on her website, including Earl Grey Rub Roasted Vegetables and Green Tea & Mint Roasted Potatoes. 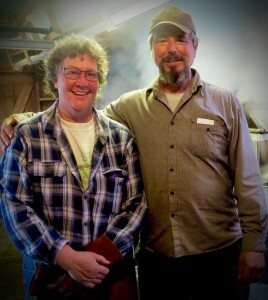 If you love grilling, we encourage you to explore the world of NH Made sauces. Doug’s Best Batch makes BBQ sauces and salsa, which you can find at fairs and festivals around New Hampshire, including the upcoming Deerfield Fair the last week of September. Be sure to stop by the NH Made building! If you have a taste for adventure, you’ll want to check out Explorer Food and Travel, which makes a line of Asian inspired sauces and dressings. These culinary delights are created by Chef Uraiwan (Srisuksai) Danaisawasdi, affectionately known as “Ooh”, who came to the Lakes Region from Thailand as an exchange student. 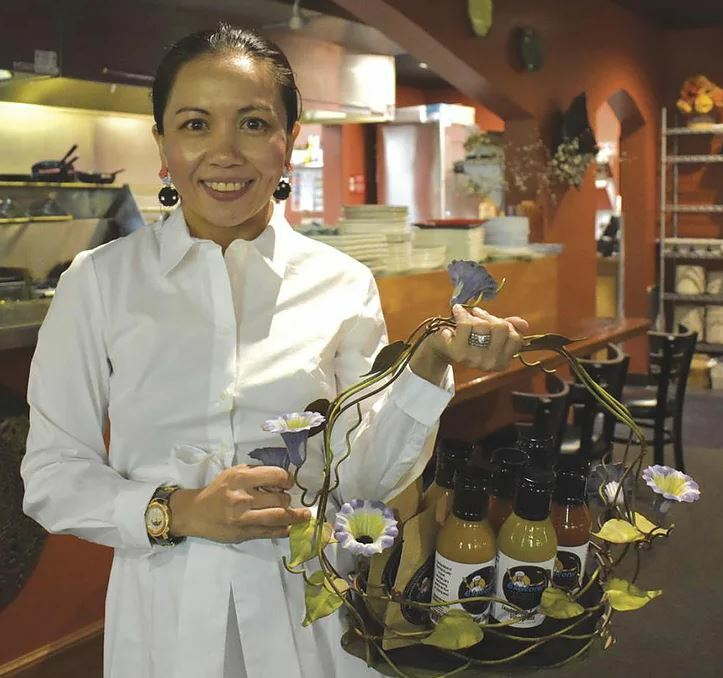 Ooh is also the owner, manager and working chef of Lemongrass Restaurant in Moultonborough. Sometimes finding local food involves hitting the trail – The NH Ice Cream Trail. This foodie adventure is produced by Granite State Dairy Promotion and features about 50 ice cream scoop shops. 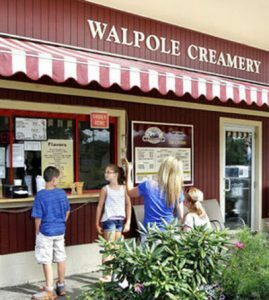 Two NH Made members that make their own ice cream include Walpole Creamery and Memories Ice Cream. Both have seasonal favorites from fresh-picked Strawberry to Maple Cream. They’ve also churned out more than a few head-turning flavors, including Caramel Cashew Chip, Fijan Ginger, and Honey Lavender. 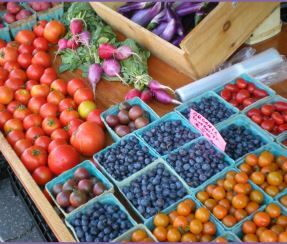 To learn more about local food, visit the NH Eat Local Month website. You’ll find a list of events as well as statewide resources to find local food producers in your area. For more inspiration, visit NH Harvest of the Month. They’ve selected a food theme for each month and are working with schools and restaurants to increase access and demand for local food all year long.